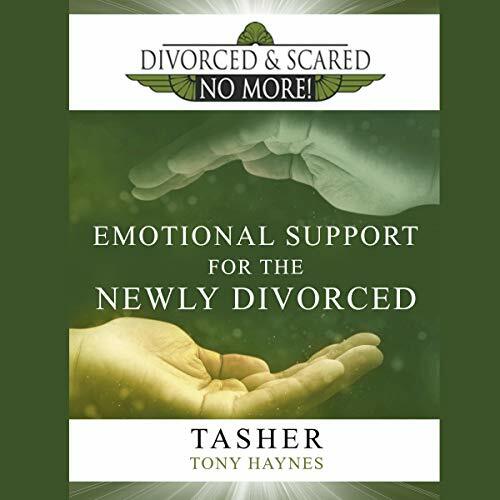 Showing results by author "Tasher"
Have you experienced divorce? Are you questioning what your future will be after your vows of "I do" turn into "I do not" along with the loss of all the dreams that never will be fulfilled? Divorced and Scared No More: Emotional Support for the Newly Divorced is the first installment of the three-part trilogy written to assist listeners in post-divorce related matters while providing you the motivation you need to move on. 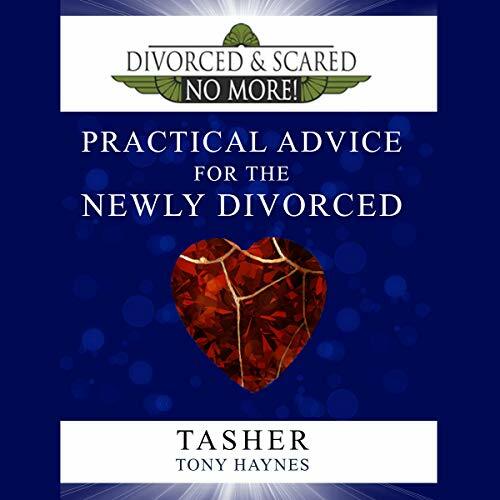 Author Tasher speaks from personal experience; having gone through the many stages of relationships. Divorced and Scared No More! 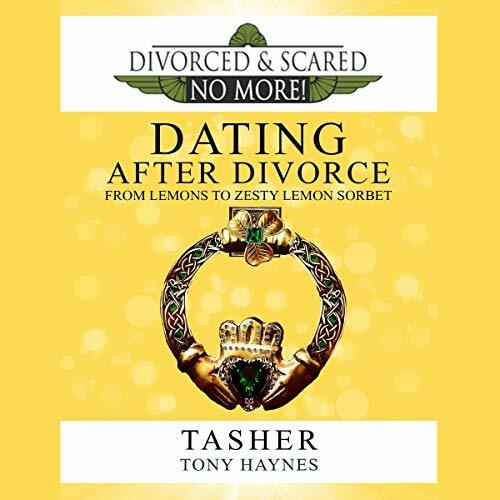 Dating After Divorce: From Lemons to Zesty Lemon Sorbet is the third installment of the Divorced and Scared No More series. This book shows listeners how to turn the lemons of divorce into an experience of acceptance and renewal, carrying this into dating. In this reading, Tasher gives you tools to help you get back out there and find the love that awaits you. Divorced and Scared No More: Practical Advice for the Newly Divorced is the second installment of the three-part trilogy written to assist listeners in post-divorce related matters. Book two shares views on maintaining cordial relationships with ex-spouses, with a focus on children and extended families. Topics include: attending special events with your ex-spouse., the impact of divorce on children, ways to arrange custody issues, how to handle separate holidays, and handling finances.